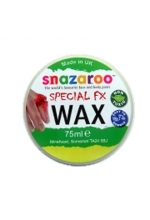 A great range of SFX supplies. 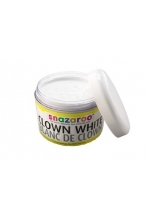 Not just for Halloween, these kits are great for boys and girls, school plays, theatre students, make-up artists and all face painters. 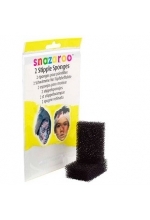 Useful for first aid courses and wound and accident simulations. 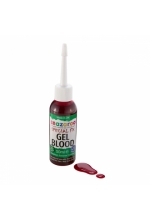 Snazaroo Gel Blood (50ml) - easy on, easy off with soap and water. Apply straight from the bo.. 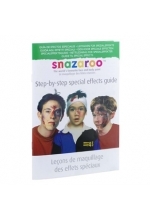 Perfect for Halloween, school plays, first aid simulations, college courses, teenagers and adults..